GLIACIN TRI-PACK - Glia Sciences INC. Depending on dosing, three bottles will typically last anywhere from three to nine months. 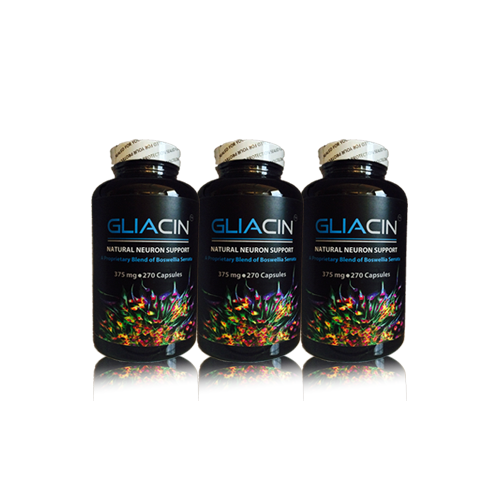 The GLIACIN TRI-PACK SPECIAL offers more convenience, uninterrupted use and a $15 DISCOUNT. This is our most popular order for returning customers.